When your wireless router broadcasts its wireless network name, known formally as a Service Set Identifier (SSID), it's kind of like putting a virtual bumper sticker out in the air around your house or wherever you happen to have your network located. Some people just use the default wireless network name that was set at the factory, while others get creative and create something more memorable. Is there such thing as a good wireless network name that would be considered more secure over other names? The answer is most definitely yes. Let's take a look at what makes a good (secure) wireless network name vs. a bad wireless network name. What Makes a Bad Wireless Network Name? A bad wireless network name is any name that was either set at the factory as the default name or is on the list of the Top 1000 Most Common SSIDs. Why are common names bad? The main reason is that if your network's name is on the Top 1000 Most Common SSIDs then, chances are, hackers already have the pre-built password-cracking Rainbow Tables needed for cracking your wireless network's Pre Shared Key (password). The SSID is one part of the equation needed to build a password cracking table that can be used to hack your wireless network. If your SSID is already on the list of common ones then you've just saved the hacker the time and resources they would have had to expand on building a custom Rainbow Table if your network name had been more unique. 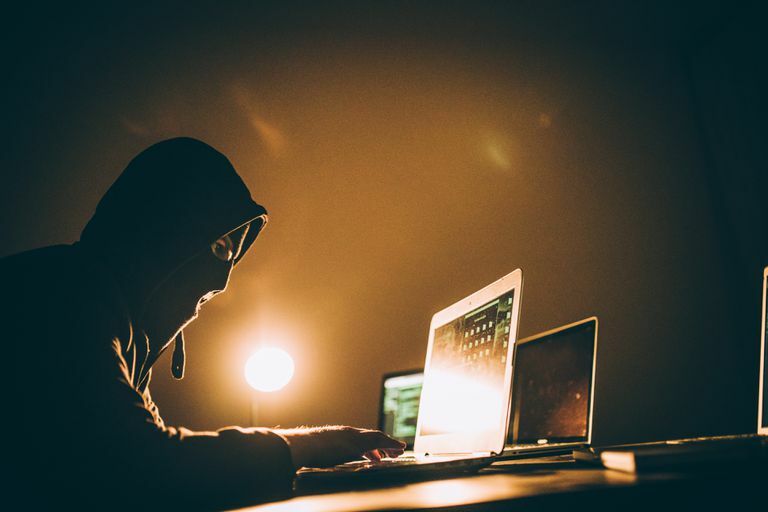 You should also avoid creating a wireless network name containing your last name, your address, or anything else personal that might help hackers in their quest to crack your wireless network password. A hacker trolling for Wi-Fi networks in your neighborhood who sees "TheWilsonsHouse" as a wireless network name, might just try the Wilson's dog's name as the password. If Mr. Wilson was dumb enough to use the dog's name as the password, then the hacker might just guess the password correctly. Had they not named the network with their family name then the hacker would not have made the connection and wouldn't have tried the dog's name as the password. What Makes a Good Wireless Network Name? Think of your wireless network name almost as if it were a password. The more unique it is, the better. If you don't take anything else away from this article, please make sure that your chosen wireless network name is not on the list of most common ones shown above. Besides creating a unique network name you should also create a strong wireless network password to help keep hackers out. Your Wi-Fi network password can be up to 63 characters long so feel free to be creative with your password. Rainbow Tables becomes impractical for cracking passwords longer than about 12-15 characters. Make your Pre-shared Key as long and random as you can. It may be a pain to enter a really long wireless network password, but since most devices cache this password indefinitely, you won't have to enter it that often. How The Heck Did They Crack My Password?